We work to create a safe workplace through the integration of leadership, teamwork and cooperation. Because of this we can actively manage risks in an attempt to protect all employees, sub-contractors and most importantly our clientele. Injuries and incidents within our workplace are not accepted. 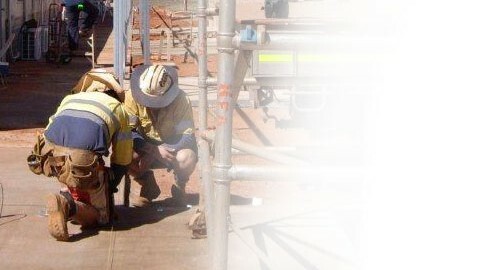 We place high importance on the safety and health of all our employees, sub-contractors and clients. We strive to manage health and safety through leadership and teamwork.